Everything was working fine for a long time. But suddenly the device is getting slower than usual (e.g. apps react slowly when starting an action -- like the RSS reader takes "ages" to open an article). Also, several apps start crashing: force-closes as well as unexpected restarts. Sometimes this even involves some automatic reboot of the device. Is there anything I can do, besides doing a factory-reset? Preferably it should work on un-rooted devices. Remark: not all described problems may occur together, so on one device e.g. there might be no automatic reboot involved. Question remains the same, nonetheless. 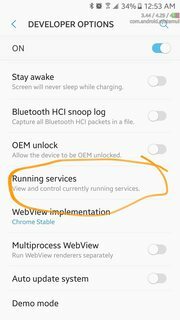 As you might have guessed already, different solutions are available for rooted devices -- but only few for non-rooted devices, which cannot directly access the Dalvik Cache. So read on below examples until you hit something working for you, or continue to the very end for all options. Cause of a slow-down might be some app, hogging all resources. 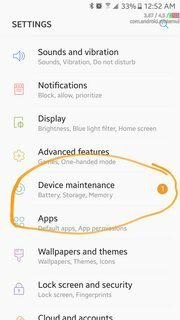 Those apps usually can be identified via the "battery consumption" page in Settings. But even if you cannot find it there, it cannot hurt to remove apps you once installed but no longer need (see e.g. Alix' answer). 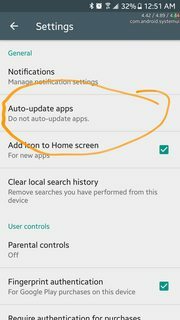 You can also disable some system apps you don't need (keyword: bloatware). 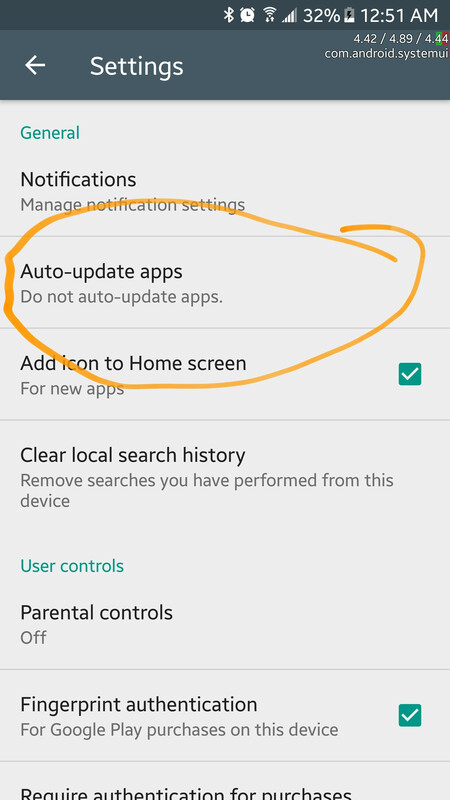 To do so, go to Settings → Applications, select the "All" tab, and walk the list to find those apps. Tap their entry, and you should find a "disable" button. 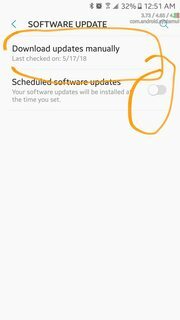 It might be grayed out: if so, you first have to "force stop" the app, and maybe to "uninstall updates", before the "disable" button becomes accessible. Note however, that this possibility will not exist for all system apps. For rooted devices, there are several tools available allowing you to "freeze" or even remove system apps (be very careful with the latter); one famous example is Titanium Backup. Even more likely for the described case is a messed-up Dalvik Cache -- especially if you tested a lot of apps, permanently installing/uninstalling different ones. So a cleanup of the Dalvik Cache most certainly will solve the situation. As a side effect, it will certainly speed-up things. No negative side-effects are to be expected. This is the most effective way and sure to really do the job. This example is based on the ClockworkMod Recovery, which is most widely spread. It should be equivalent with AmonRa Recovery. Using the Volume controls, select Wipe Cache and approve it using the power button. On the next screen, approve the action the same way. This way you easily clear the Application Cache as described above, all at once, without the need of an extra app. 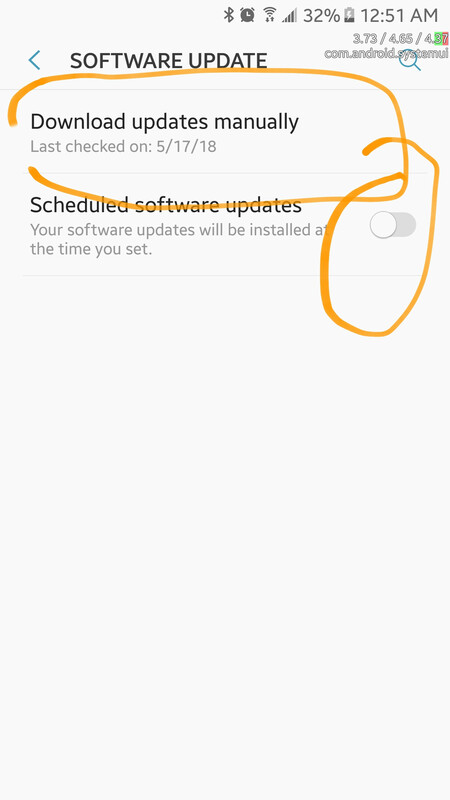 Go to the Advanced menu, select to Clear Dalvik Cache the same way with the Volume and Power keys and approve it. Go back to the main menu, and select Reboot. 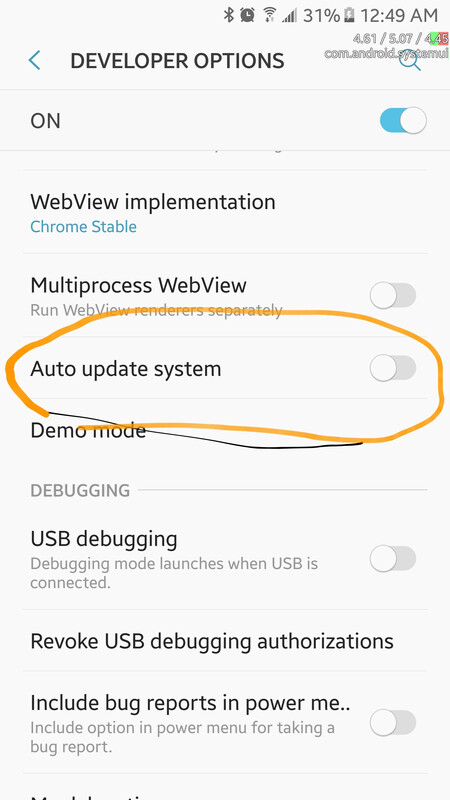 The next reboot will take longer as usual, so don't worry: Android needs to rebuild the Dalvik Cache, that's completely normal behaviour. 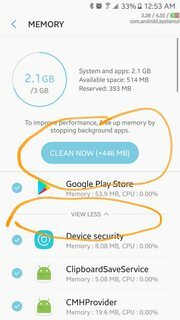 Several apps offer options to cleanup the Dalvik Cache (e.g. SystemCleanup and Titanium Backup PRO Key ★ root). You can try those; but I'm not sure if one of them really "wipes" the Dalvik Cache. At least for Titanium Backup I know it only removes remains from uninstalled apps (i.e. obsolete Dalvik files). If none of the above does solve your problem, there's always the Factory Reset. 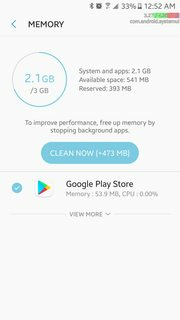 Basically, this does all the above (wiping Application Cache and Dalvik Cache) -- but it also wipes the /data partition. 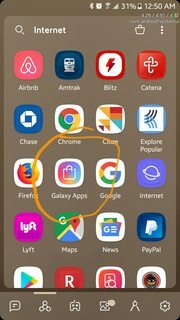 This means: All your settings and data (except those stored on your sd card) as well as all apps you installed yourself are gone. So be sure to have a good backup before doing this (see e.g. Full Backup of non-rooted devices for how to achieve this). On the flash memory used in our devices, each cell can only be written so many times. To prevent capacity loss and wear-out, the flash controller applies an algorithm called "wear leveling" to evenly spread writes across the medium. Of course, to prevent data loss you want to write to "empty places" only (except when explicitly overwriting a file). And here comes the culprit: To speed things up, the file system in most cases only marks files deleted, but doesn't tell the controller about the "freed blocks" -- so it becomes inefficient with time. 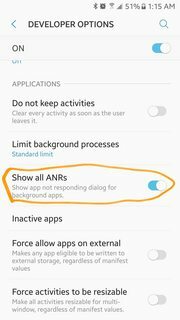 Android 4.3 addresses this issue with appropriate fstrim calls, telling the controller once a day which blocks to consider freed. 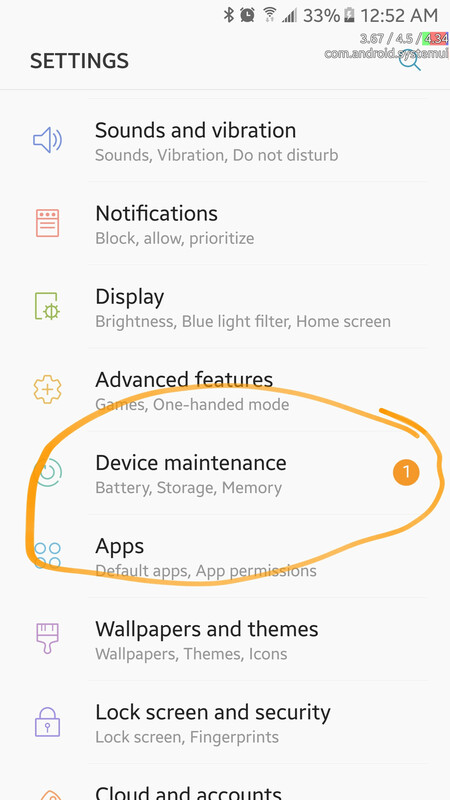 Some ROMs integrated a comparable feature also in earlier versions of Android, mounting file systems with the discard option (so the controller is informed at once on deletes), but this slows down deletes a little. For devices not having addressed this in either of the two ways, it might be worth to take a look at the Lagfix App, which calls fstrim in a user-friendly way for selected partitions. Running that once on a long-used device may speed up writes by a factor of up to 30, and even reads get a little faster. My HTC One V was getting so slow that I was getting ready to smash it. After trying everything with nothing working, I went through my apps and deleted a few. Apparently the one causing all the trouble was You Don't Know Jack. The second it was off my phone my speed dramatically increased and started functioning normally again. Not sure if this will help anyone else, but on the off-chance it does, I just wanted to let you know. Remember the day you bought your android? It wasn't slow. It was so fast. What happened? Did the silicon get slower? Did the bits get clogged? Of course not. You're just running more invisible background services. This is important because otherwise they just reinstall / update themselves. 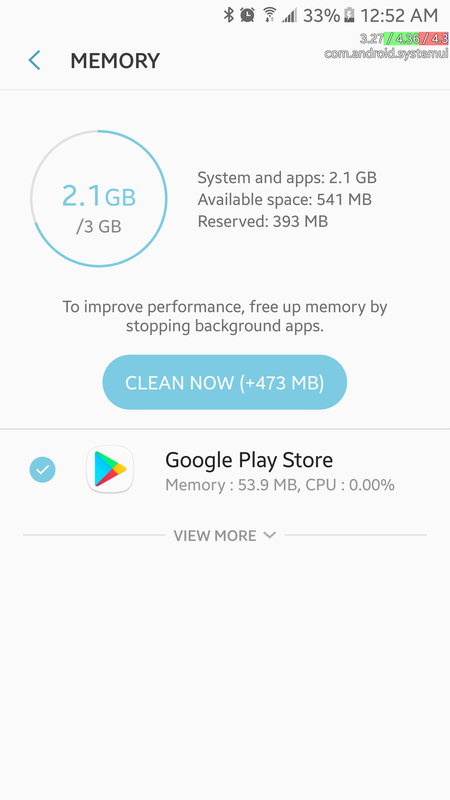 Remember, clearing the memory does NOT speed up the device, it only shows you what apps autoload background processes so you can uninstall them. A good example of this is Instagram, if you notice it keeps running while it's closed, because it will preload dozens of Instagram videos in your feed before you even open the app. 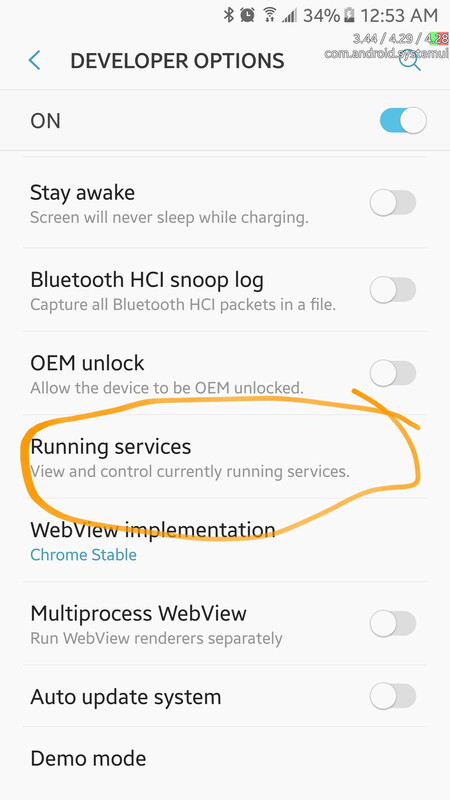 While preloading is generally seen as an optimization, if you have enough apps aggressively preloading at the same time, and security apps monitoring those apps, and RAM filling up which then kicks off garbage collection on the Java runtime, and possibly even memory paging, plus any activity you actually request, plus reporting your location to Google, plus reporting your location to "find your phone" programs, plus checking traffic on your future commute, plus parsing your calendar for AI usage with Google Home, plus updates checking, plus notification querying, etc etc, then you may find that your device is doing far more activity than it can handle. Simple way to test this is to turn on Max Battery Saving option and see if the battery and responsiveness improves. If so, it's in large part because all the extensive background processing is disallowed. 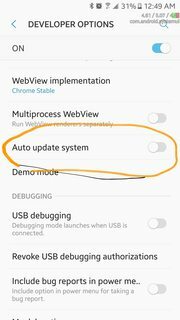 Also remember that disabling auto updates does not speed up the phone per se, it just allows you prevent future updates from causing unexpected performance degradation. It makes you the gatekeeper so your phone cannot magically slow down overtime, but rather let's you pick and choose what apps you trust to update (and of course, update the apps you love.) It's like Kon Mari method for your phone. I've had outstanding success with this. And my frame rate is 2x better as well as app open speed. It's fantastic. I have had very similar problems with my phone. The response I got to my query on the whirlpool forums seemed to have fixed it. (I had apps closing, the keyboard not appearing or closing, etc). Go to settings > power Untick fastboot. Power off then on your phone. This saves a hard reset if it works, which it did with me. I've noticed on mine that when I run the Gallery app, things get very very slow for a long while, then eventually start working fine again. I suspect that's because I have a huge number of pictures, and almost never use the Gallery app. I think it may be re-scanning and cataloging in the background or other maintenance-type functions. 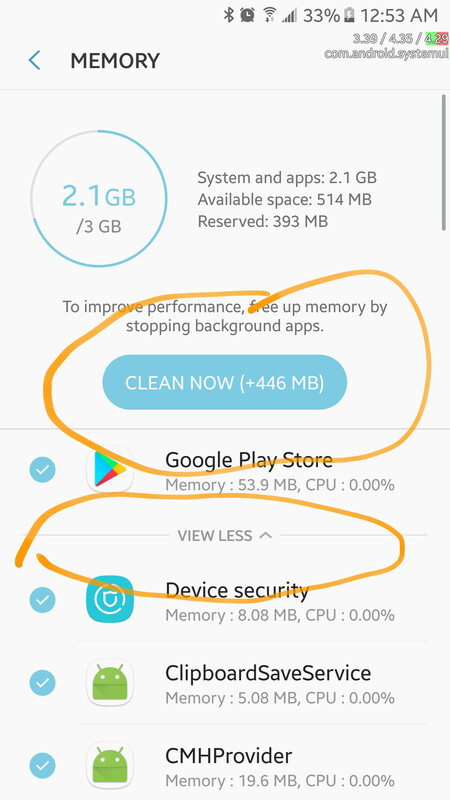 I found a similar issue when I was cleaning my call log. Every now and then, I'll scroll back several months and delete log entries from telemarketers or other undesireables. When I do this and go back several months, things can get very slow as well. In this case, I suspect it's because I'm essentially fragmenting a very long log file, and it's trying to clean things up in the background, but while it's doing that, I'm continuing to poke additional holes in it. Again though, if I just wait it out, it seems to resolve itself. Today I did both, and things got extremely slow for about an hour after I finished. But I just left it alone, and now everything smooth as glass once again. Not the answer you're looking for? Browse other questions tagged performance crashes or ask your own question. 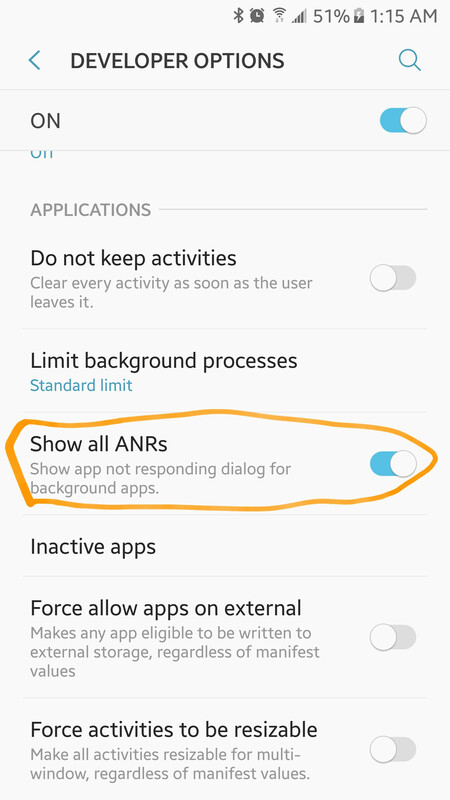 Galaxy Note II slow due to lack of memory? Apps randomly crashing on my ZTE Blade 3. How can I fix this?